BIG strides have been made in the Great Western electrification project. 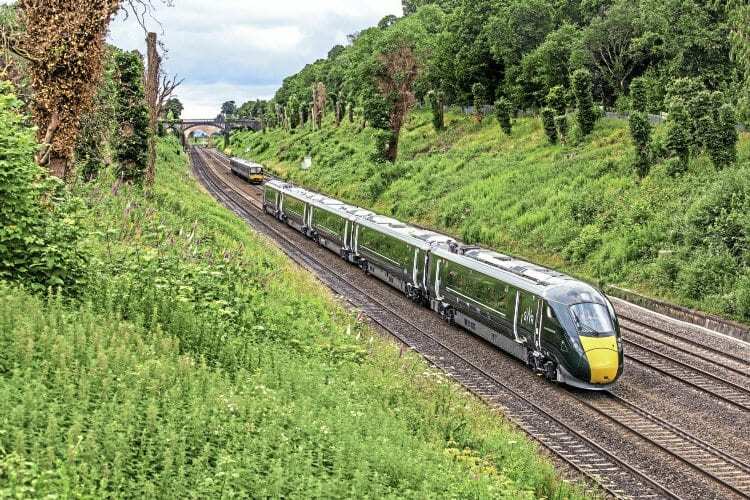 On July 16 the overhead wires between Reading and Didcot were energised, allowing two Class 800 Hitachi IEP five-car sets to run on electric power. This section will be used as a testing ground for the Class 800s until further sections are energised. Until this moment, the only electric running of the IEP trains at 25kV had been on the Old Dalby test track.